Boat needs no introduction today. It’s famous and well known for its headphones and speakers. 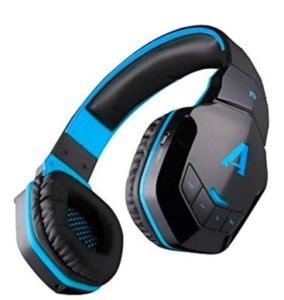 Now, buy Boat Rockerz 510 Wireless Bluetooth Headphones at only Rs 1499 i.e. 62% discount. 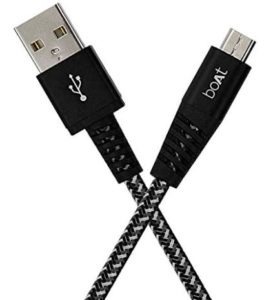 Order now before the product goes out of stock. Make the cart value Rs 2000 or more & get additional 10% instant off on payment with HDFC card + 5% extra Amazon Pay cashback. How to Buy Boat Rockerz 510 Wireless Bluetooth Headphones at only Rs 1499? Enjoy your favorite songs on the go now. In a party or at home, a bluetooth speaker that take care of your mood. 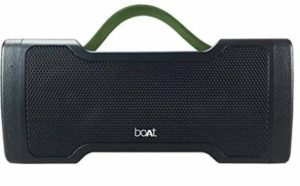 Buy Boat Stone 1000 Bluetooth Speaker with Monstrous Sound at only Rs 1999 i.e. 71% discount. How to Buy Boat Stone 1000 Bluetooth Speaker with Monstrous Sound at only Rs 1999? 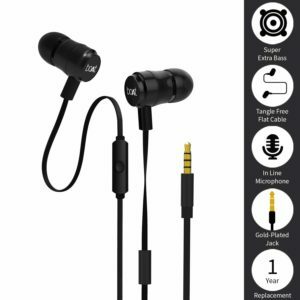 Amazon Earphones Offer – Deal of the Day!!! 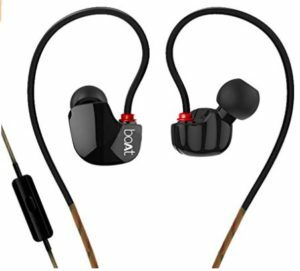 Get boAt Nirvanaa Uno in-Ear Earphones with Mic at only Rs 699. This is a lightening deal. So Hurry Up before it’s 100% claimed. How to Avail the boat OFFER?